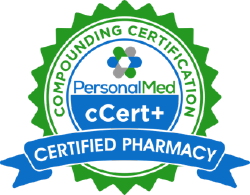 Compounding is an exciting and unique aspect of pharmacy practice. Tailoring the dosages and dosage forms of medications to better suit a patient is an important service that the Tri-State Compounding Pharmacy provides to our valued customers. 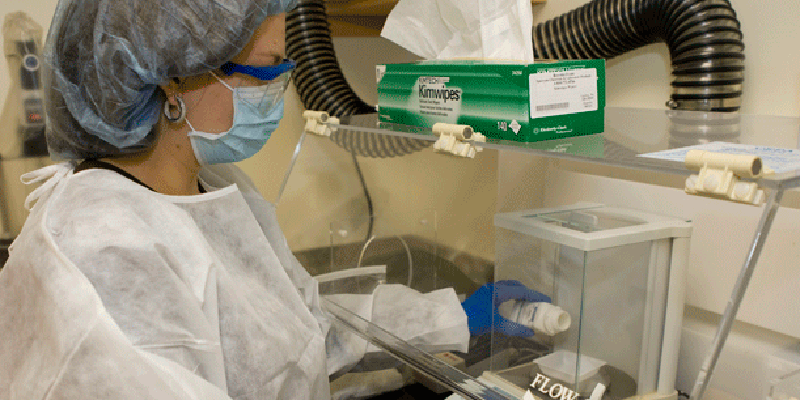 Customizing prescriptions for the individual needs of our patients. 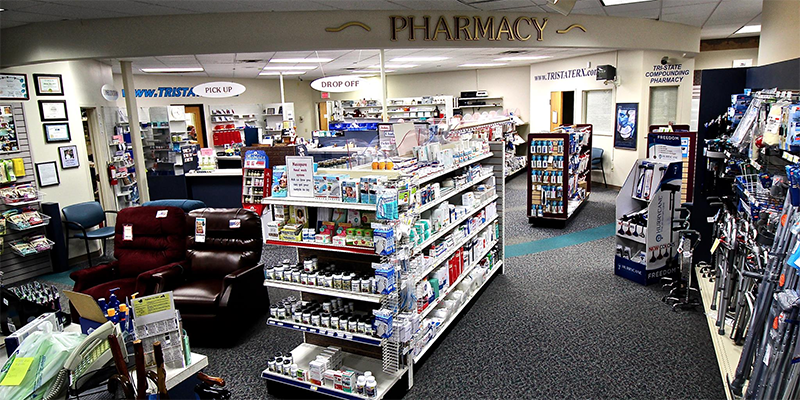 We're more than just a Compounding Pharmacy - check out our Medical Supply! Measuring hormone levels is a must for anyone considering bioidentical hormone replacement therapy. 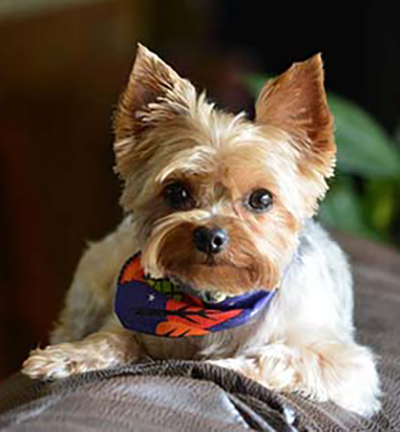 Pets are some of our best patients! Visit our online store and purchase quality vitamins and much more from the convenience of your home. 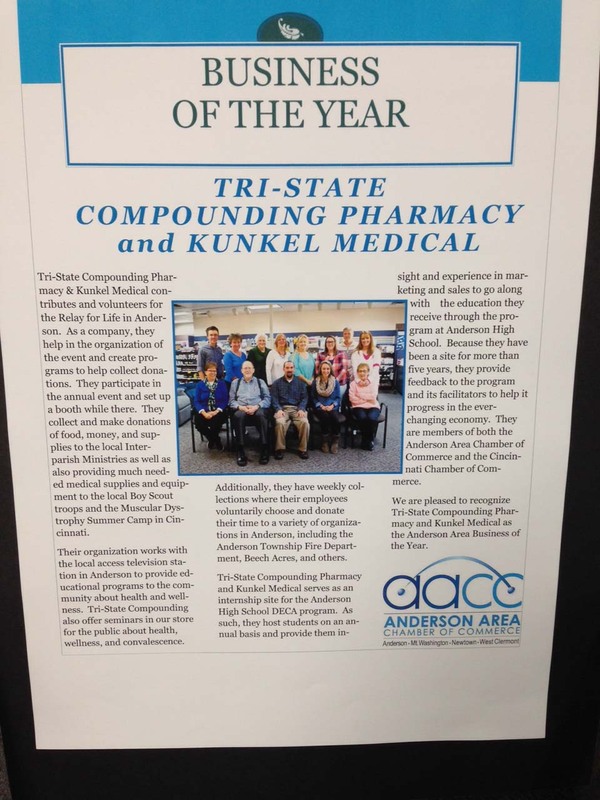 We're more than just a Compounding Pharmacy. 2017 "Business of the Year"